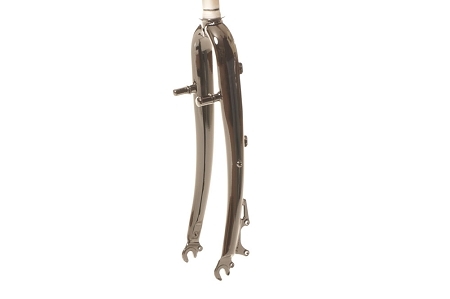 Finally, and affordable steel fork with a long enough steer tube for big and tall cyclists. 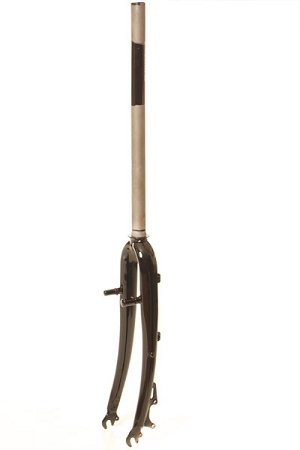 At 450mm, the steer tube on this fork should accommodate even the tallest men. 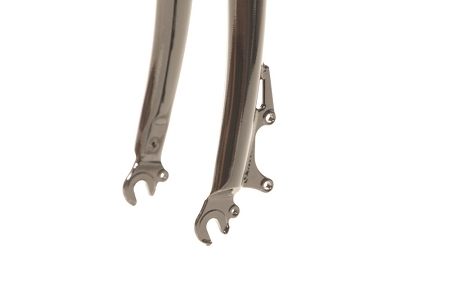 Made from very strong and light cromoly steel, this fork will withstand the rigors of cyclocross and loaded touring. 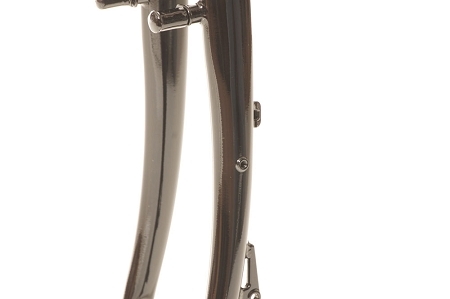 It comes with both cantilever and disc brake mounts, as well as rack mounts.